CALGARY, November 6, 2018 – The economic case for a more integrated electricity grid in Western Canada is stronger than ever to help the provinces produce the abundant, reliable, affordable clean energy needed for their energy future, according to a new report from the Canada West Foundation. But while the economics behind a more co-ordinated grid are changing, political hurdles must also be overcome if the provinces are to reap the benefits, says the report, Power without Borders: Moving towards an integrated Western grid. According to the report, the urgency to reduce greenhouse gas emissions and keep the lights on in homes and businesses in an affordable and reliable way has given new value to the case for a more interconnected electricity grid between the western provinces. 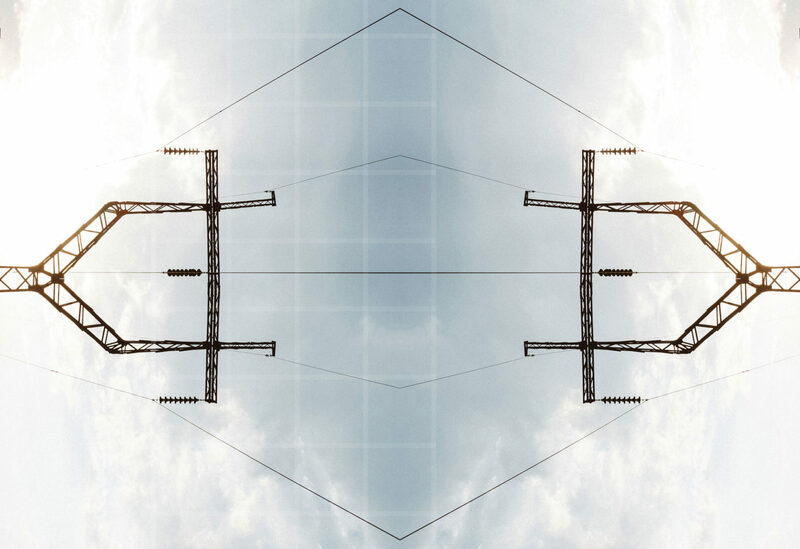 When it comes to electric grids, bigger is often better. Costs for technologies such as wind and solar electricity generation are falling. By creating a geographically larger grid, cheap wind and solar generation can flow across borders where and when it’s available and displace more expensive options. When the wind dies down, more flexible hydroelectricity – something British Columbia and Manitoba have a lot of – can fill the gap. This will only work, however, if the provinces co-operate. Provincial political buy-in is key to a more integrated grid; Canada’s Constitution requires it. Different political and energy leaders who have pushed for a more integrated electricity grid between provinces in the past, however, have failed. The perception of creating “winners” and “losers” due to shifting electricity-related economic activity from one province to another, treating electricity as a political tool, and provincial desires for electric self-sufficiency have helped entrench the status quo. According to Power without Borders, the provinces need to get serious about a more integrated grid. Entire countries such as the Nordic nations have found a way to surmount political and logistical hurdles, the report notes; Western Canada should be able to find a way to make a shared grid work, too. • The Western provinces pursue a more integrated grid as a key tool to produce the abundant, reliable, affordable clean energy needed for their energy future.